A silver lining in the Brexit cloud is that people can radically rethink how food, farming and the rural space operate in the UK. 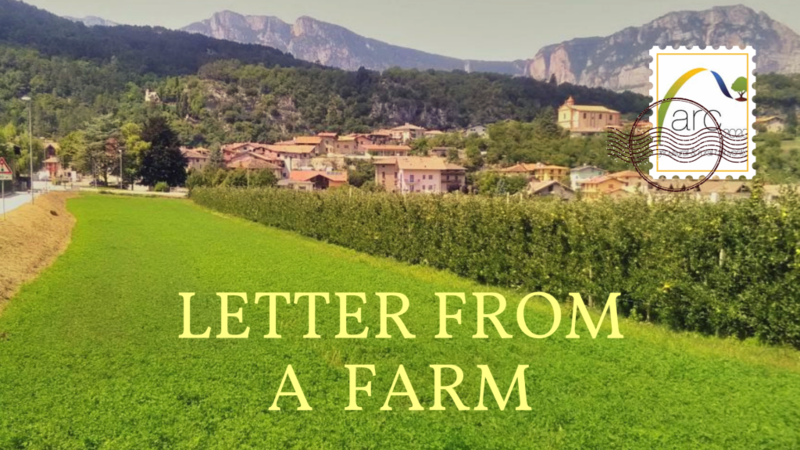 What will this mean for direct payments, for environmental regulations, for food security – and who will do the hard work of farming? Finally, is some of this blue sky thinking of interest to the rest of Europe? 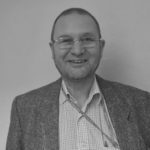 Peter Crosskey presents two scenarios this week from the UK for life #afterCAP. First, its the People’s Food Policy. 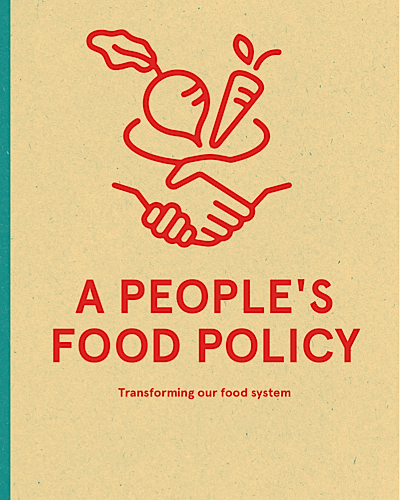 Alongside the start of Brexit negotiations last month came the launch of A People’s Food Policy – a ground-breaking manifesto outlining a people’s vision of food and farming in England. 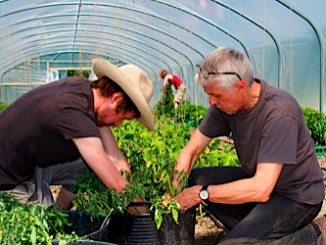 It is supported by over 80 food and farming organisations. The full document is available for download here. 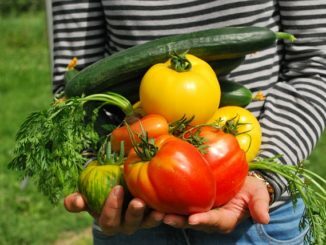 Scotland is already developing national food policies in the form of a ‘Good Food Nation Bill’. However, after decades of political indifference, England has yet to address a whole raft of food issues, many of which arise from unquestioning deference to the commercial interests of the country’s major food retailers. Leaving the single market or the European Customs Union will mostly likely push up imported food prices. Meanwhile, a small band of Tory hardliners in Westminster is preparing to choke off a primary source of labour in UK food production, from farms to factories. The UK government could hardly wreak more havoc if it tried. 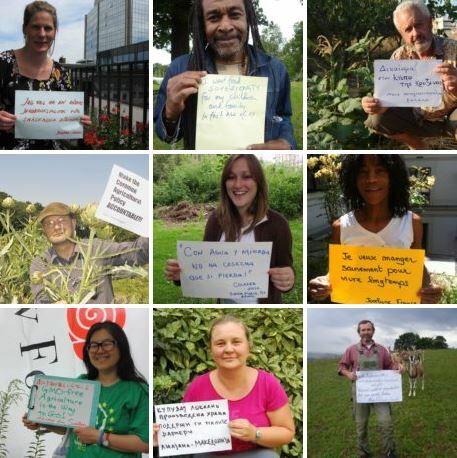 The authors of the report argue that policy, legislative framework and a food act is needed that “…integrates the compartmentalised policy realms of food production, health, labour rights, land use and planning, trade, the environment, democratic participation and community wellbeing.” The document draws on 18 months of extensive, nation-wide consultations with grassroots organisations, NGOs, trade unions, community projects, small businesses and individuals. 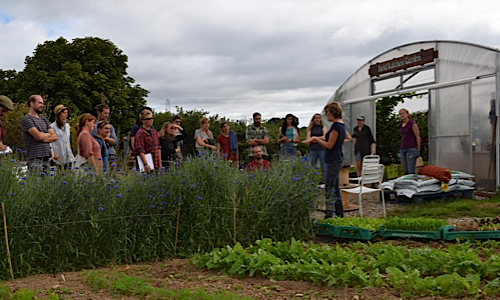 Future Growers Scheme at Riverford Wash Farm, Devon. Picture: Soil Association. Who Picked UK Fruit and Veg Before Migrant Workers? 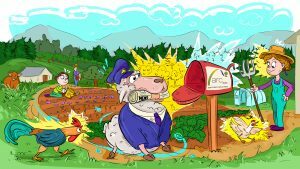 This is no time for tinkering, either: “The way our food system functions and is governed needs to change radically. We need to develop a national food policy in the coming years that transforms our food systems and that puts equality, resilience and justice at the forefront. It is a discussion document that commends itself to progressive people. It is written for people who have had to wait far too long for a place at the table, to be heard and to be valued. Above all, it is a document that deserves to be acted upon before Brexit becomes a panic-stricken rout. 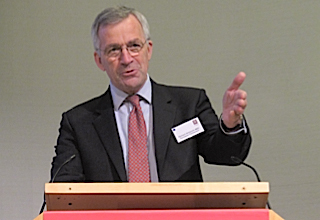 Will CAP talks trigger more “red line” issues for UK?